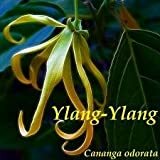 Ylang ylang plant – What is Ylang ylang plant? 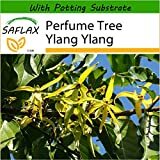 Is Ylang ylang plant edible? 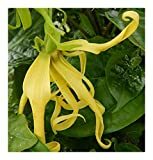 Ylang ylang plant is fragrant flower plant from the flower can be used for perfume and fragrant. 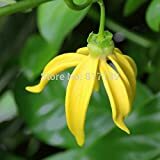 Ylang ylang plant fruits are edible and can be used for jams, juice, can be eaten raw but less common.